The debate on the opportunities for journalism to fulfil its social mission must be moved higher up the agenda. 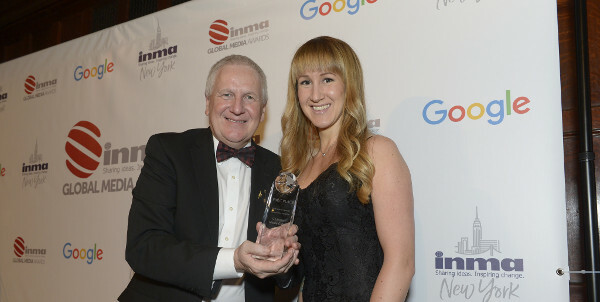 Schibsted Products and Technology was awarded top prize in the annual INMA Awards for its Creation Suite CMS, which aims to eliminate legacy workflows and empower Innovation in the newsroom. 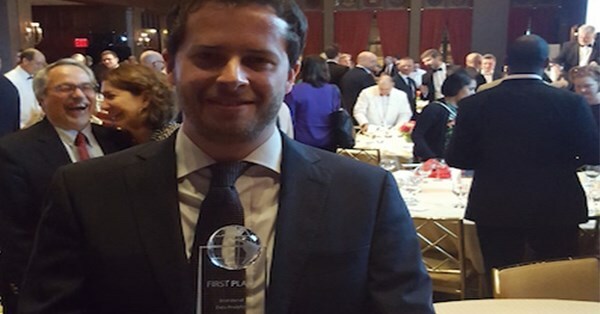 Last week in New York City, Ciarán Cody-Kenny, Data Scientist at Schibsted Media Group, took home the top prize for Aftenposten’s Subscription Purchase Prediction model built by Aftenposten and Schibsted Norway in 2016. Aftenposten’s #DearMark initiative was voted top for “Best Use of Social Media”, “Best European campaign”, and the main “Best in Show” prize. 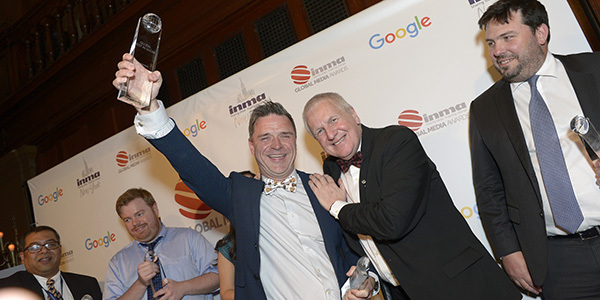 Schibsted’s media companies also received five other awards at the prestigious INMA Awards on Tuesday 23 May. 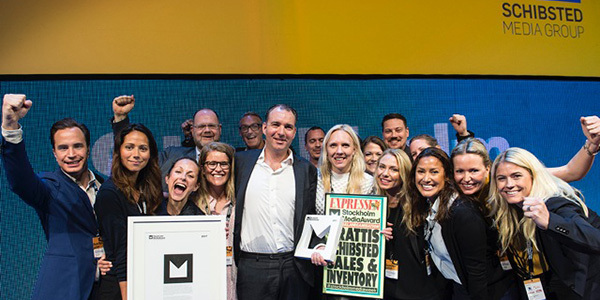 Schibsted Sales and Inventory (SSI) has taken home the prestigious Sales Organization of the Year award at Stockholm Media Week, solidifying its position as Sweden’s best sales organization. Let us introduce one of the female leaders of the future – Frida Kvarnström (31). 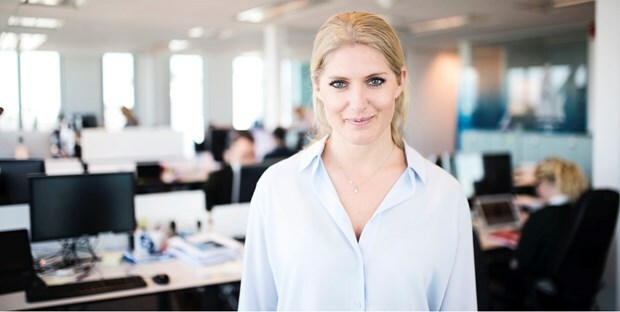 She is Head of Platform Partners at Schibsted Sweden. 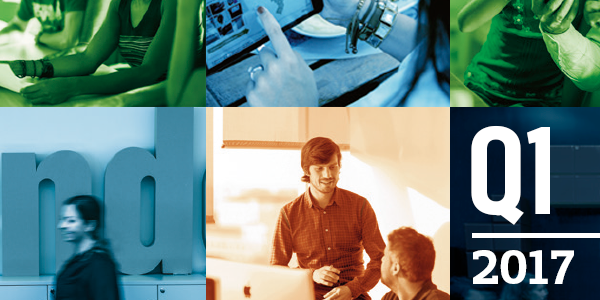 Today, Schibsted Media Group released its Q1 2017 report. EBITDA ex. 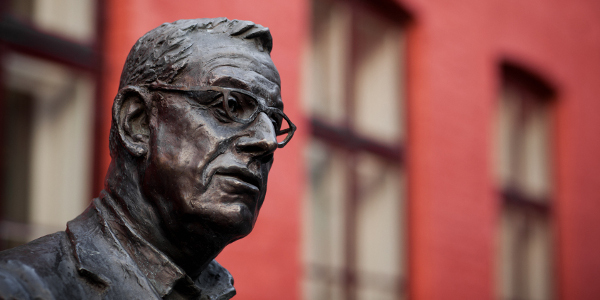 Investment phase increased 5 percent to NOK 669 million. Schibsted strengthens its position in the rapidly growing Brazilian online classifieds site OLX.com.br by increasing the ownership from 25 to 50 percent. 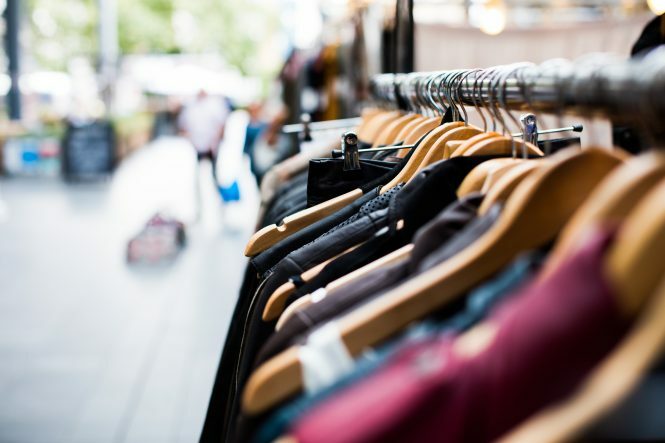 16,3 million tons – that’s how much greenhouse gas emissions the users of Schibsted’s marketplaces saved by buying and selling used goods last year. 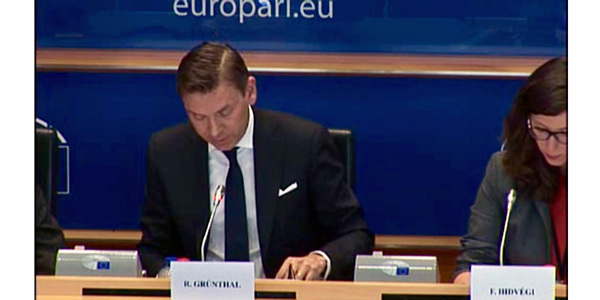 On Tuesday, Raoul Grünthal presented Schibsted Media Group’s view on the new e-Privacy proposal in a hearing in the European Parliament. 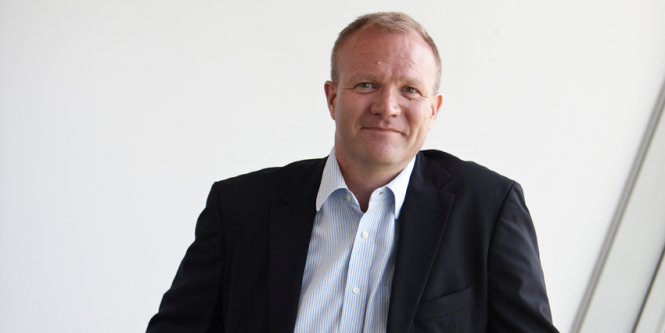 Frode Nordseth is moving into a new job – from GM in Schibsted Spain to a new key role as Chief Operating Officer (COO) in Schibsted Product & Technology.